AUSTIN, TX – March 10, 2014 – Bitly, the company committed to the power of the link, announced today that Moz, the industry’s most popular provider of search engine and social optimization software, has chosen Bitly to provide comprehensive click tracking technology and data to discover, score and display inbound links from across the Internet. The partnership gives Moz customers a clear and complete understanding of who is linking to any web site and how relevant or valuable those links are for the brand based on the number and frequency of clicks. 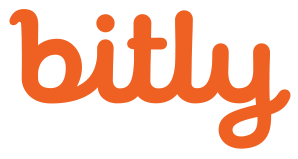 Bitly link intelligence is the most comprehensive source for tracking links, clicks and social shares across the web. Previously Moz had been using link data from Twitter to rank relevance. The addition of Bitly’s broad dataset provides Moz clients with inbound link insights from across the web, including Twitter, Facebook, Google+, the blogosphere, online media and multiple other sources. Brand marketers using Bitly are also able to identify recently created URLs and links within seconds and highlight the most clicked content for effective campaign planning and testing. 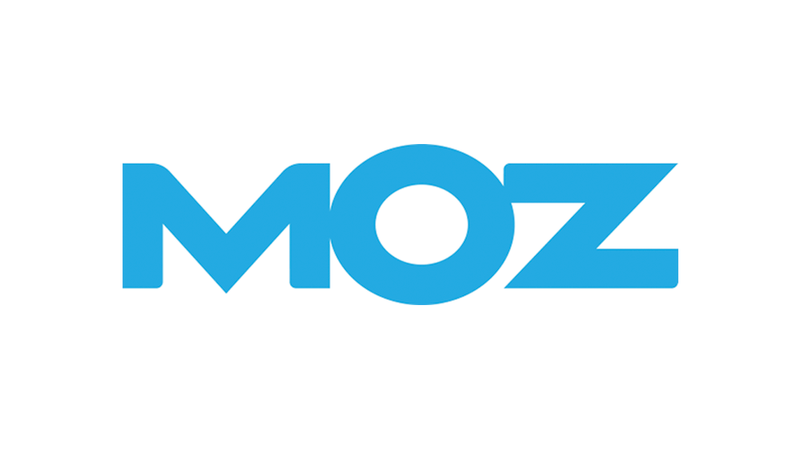 Moz is the industry’s most popular provider of search engine and social optimization software, easy-to-use tools and tutorials enabling businesses of all sizes to grow their traffic in the areas where people search most. The company is powered by a passionate group of Mozzers who aspire to provide pioneering technology that empowers users to leverage the reach of the Internet — increasing visibility through organic search and social media presence. The software’s API capabilities connect the Linkscape web crawl service with web-based campaign applications, Open Site Explorer and dozens of additional third party offerings — helping brands gain greater mindshare easily and effectively. With a mission focused on education as well as technical innovation, SEOmoz hosts a powerful community of contributors and marketers united in bringing beneficial, user-oriented content to the top of the page.